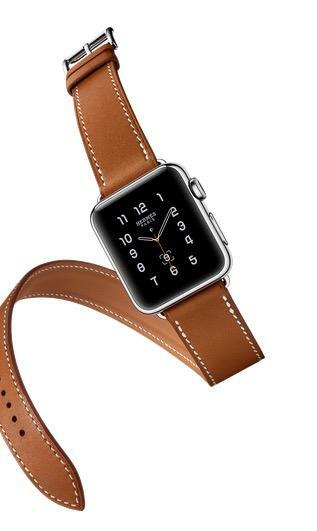 Apple Watch Hermès will finally be available to purchase online this Friday, according to a new report. 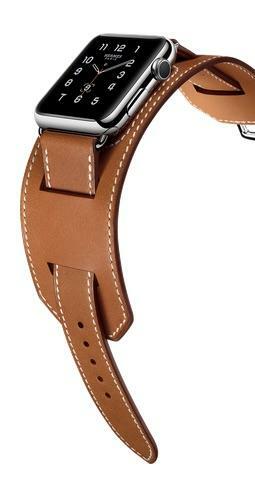 You should be able to get it from Apple’s own online store and from Hermes.com, and all three leather band options are expected to go on sale. 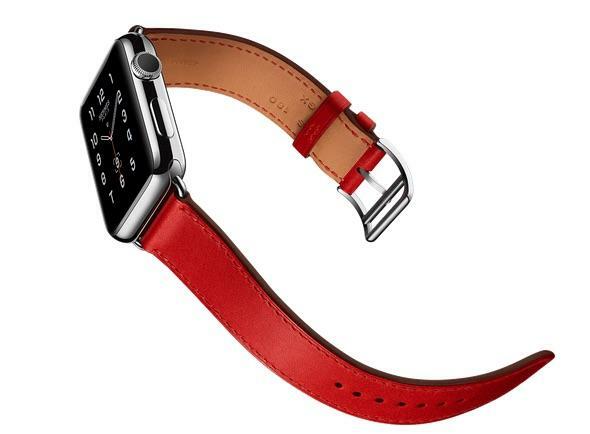 Announced during the iPhone 6s event last September, Apple Watch Hermès starts at $1,100 with a “Single Tour” strap, $1,250 with the “Double Tour” strap, and $1,500 with the leather “Cuff.” All three come with an exclusive Hermès watch face you can’t get on other Apple Watches. 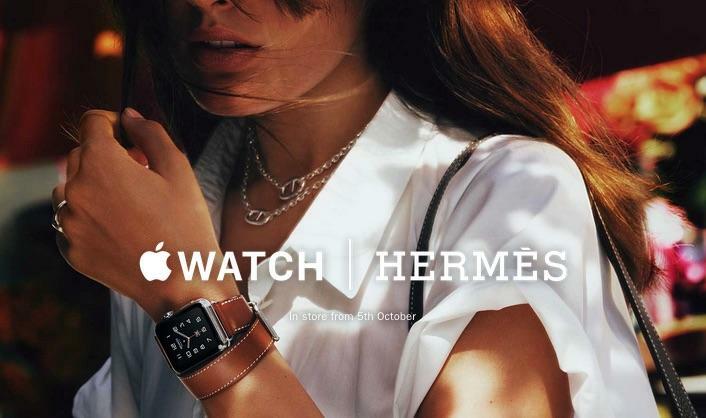 Right now, the Hermès collection can only be bought from select boutiques some U.S. cities, but as of Friday, it should be a lot more accessible. 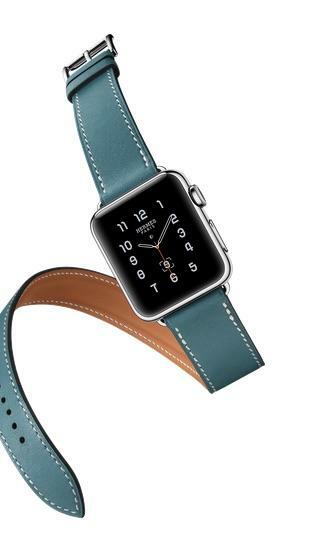 What isn’t clear at the moment, however, is whether these devices will remain exclusive to the U.S., or whether you’ll be able to order them in international markets, too. 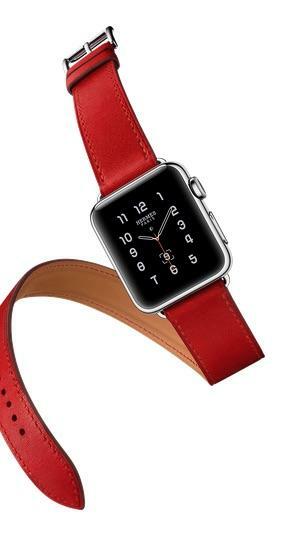 That should become clear when Apple makes these news official later this week.